Principal guest conductor Thomas Dausgaard will be at the podium, with guest vocal ensemble Cappella Romana and pianist Alexander Melnikov — who will play Rachmaninov’s Piano Concerto No. 1 with a little something different in the first movement. There is nothing “usual” about the programming for this week’s all-Rachmaninov concerts by Seattle Symphony. Not only will principal guest conductor Thomas Dausgaard explore the musical soil from which Rachmaninov’s musical imagination sprang in a most unconventional manner — the vocal group Cappella Romana will introduce both Rachmaninov’s Piano Concerto No. 1 and Symphony No. 2 with Russian orthodox hymns — but he will also welcome pianist Alexander Melnikov to perform the original version of the concerto’s first movement coda. With Thomas Dausgaard, conductor, and pianist Alexander Melnikov, 7:30 p.m. Thursday, noon Friday and 8 p.m. Saturday (March 30-April 1), Benaroya Hall, Seattle; tickets from $22 (206-215-4747 or seattlesymphony.org). Given Melnikov’s unstoppable quest for understanding, every conversation, even a late-hour phone exchange that took place when he was exhausted after performing, becomes a journey filled with unexpected hairpin turns. As long as you’re willing to go along for the ride, revelations and delight, both mental and musical, abound. “I would start with a very boring statement,” he said, as if to sound the alert that what was to follow would be anything but. “I think that what is overlooked is simply the quality of Rachmaninov’s music. It is too easy to adopt some kind of arrogance toward him because of his catchy tunes aspect. His curse was that he could write beautiful melodies which then became very famous tunes that made into the movies and now ringtones and whatnot. Marveling that the Piano Concerto No. 1 was a “graduation piece” from a 19-year old man, Melnikov finds the quality of its thematic material, and the fact that Rachmaninov had already developed an unmistakably distinct musical language, extraordinary. Melnikov feels the First Piano Concerto belongs to a Russia that, due to a host of cataclysmic events and disasters, is lost forever. 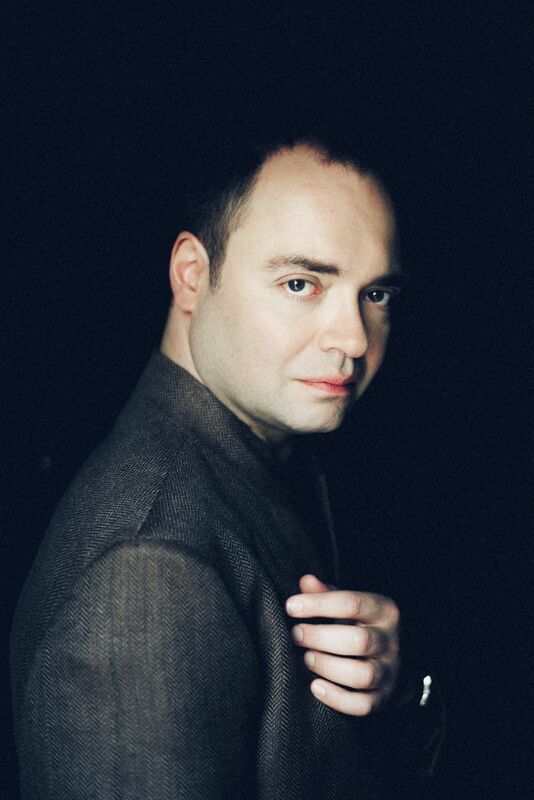 Will Melnikov deliver a distinctly Russian, “Remembrance of Things Past” performance that evokes memories of things that may not have passed, except in fantasy? What he makes of that anything but boring enigma we shall find out. Jason Victor Serinus: jserinus@planeteria.net; on Twitter: @JVSerinus. Jason Victor Serinus’ writings have appeared in Opera News, Opera Now, Listen, San Francisco Classical Voice, Stereophile, American Record Guide, Carnegie Hall Playbill, Gramophone, Stanford Live, Bay Area Reporter, and more. “The Voice of Woodstock,” he whistled Puccini in an Emmy-nominated Peanuts cartoon. Jason currently teaches about classical vocal music at Peninsula College.